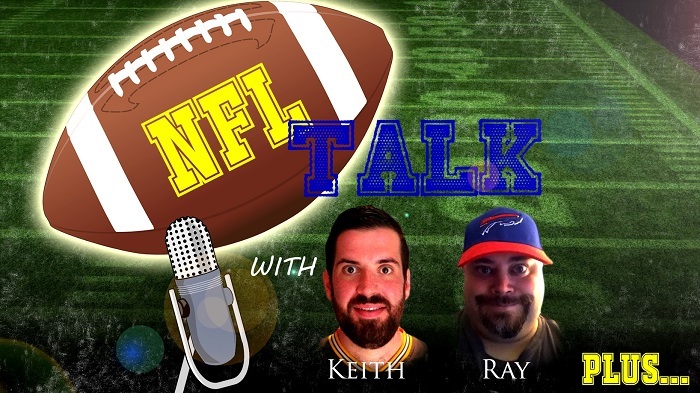 NFL Talk Plus Episode 58 – It’s A Really Big SHOW!! Free Agency is in full swing in the off season. Plus the trades have been coming fast and furious for some teams. The Browns shake things up, the Jets give up too much maybe and even both of Keith and I’s teams get into the trade frenzy. Free agent signings are the bulk of the show and we wrap with a few retirements.